Do you remember when your grandmother quilted on a frame that was hung from the ceiling? This heirloom-style quilting is making a comeback with many people. Although machine quilting is beautiful, the rustic look of antique quilts cannot be re-created with machine quilting. With this simple frame you will be able to make quilts just like grandma did, and the best part is that it will not matter how big your house is. You will need to understand quilting in order to understand how to make a quilting frame. Because antique quilting frames were typically hung from the ceiling in order to save space, decide which room you will want your quilt to hang in. When the frame is lowered, you and any others who want to work on the quilt will be sitting around the frame and quilting along the edges. This will need to be taken into consideration for the necessary floor space. 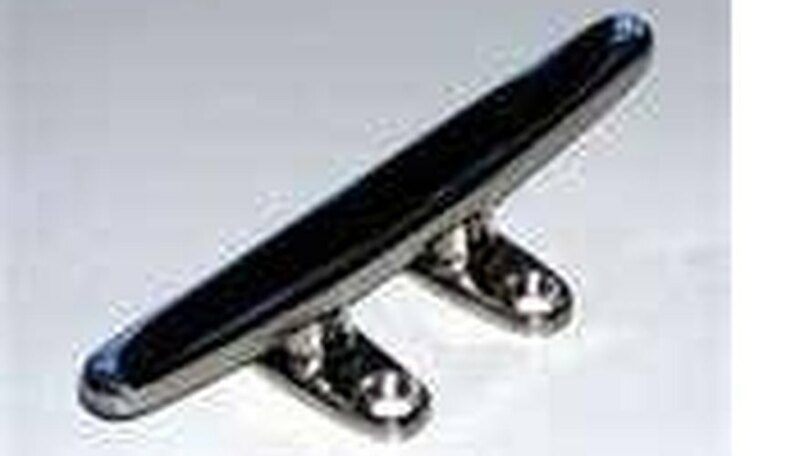 Drill a 1/4-inch hole in each end of the two 10-foot boards approximately 1 inch and attach the bolts and wing nuts, but do not tighten the wing nut down yet. Set the two 8-foot boards aside for now. You will be working on each board individually as you build the quilting frame. Roll approximately two bags of batting along the length of each board between the two bolts and tape down. This provides a cushion between the quilt and frame. Add more batting if needed for adequate cushioning. Attach the ceiling hook in the appropriate spot that you have determined in the ceiling, and attach the cleat to the wall to keep your ropes tight and out of the way. An ideal position for the cleat is next to a window so the curtains can conceal it. Measure from the wall cleat to the ceiling hook and then down to an approximate seating position to determine the distance, then add another 5 feet. Cut or buy four lengths of rope at this measurement. Lay the two 10-foot 1-by-4s side-by-side on the floor, approximately 5 feet apart. Take one cut section of rope and wrap one end of the rope two times around the middle of one of the bolts that you attached to the board and left loose. Tighten the bolt down against the rope to hold it in place. Take another section of rope and attach in the same way to the second bolt that is in the other end of the same board. Repeat this process to the second 10-foot board. Now that you have a length of rope attached to each end of the 10-foot boards, gather all four lengths of rope in your hand and pull them to the top of the ceiling to the hook you placed there. Thread the rope through the hook. Still holding all the rope in one hand, continue pulling the rope tight through the hook. You will now hold on to the rope and walk over to the cleat you have placed in the wall and wrap all of the rope up and down (depending on the direction you placed the cleat) over the top and bottom hooks several times to secure the rope to the wall. This will be how you raise and lower your quilting frame. Do not raise the quilt frame yet. Take one end of the ready-to-make quilt and lay against the batting along the length of one board. Baste (or stitch) the end of the quilt to the batting on the board with thread in large but tight stitches. This holds the quilt against the board. Take one 10-foot board with the quilt attached and begin rolling the quilt onto this board until you have the entire quilt except for approximately 5 feet onto this board. Stretch the loose 5-foot length of quilt to the second 10-foot board and wrap this end around the second board. Baste or stitch in the same manner. This 5 feet of space will be your beginning area to quilt. To hold this space tight, take one 8-foot board that you set aside earlier and place it over and at the end of the two 10-foot boards. Repeat this process at the opposite end of the 10-foot boards. You will now have a square made with all four boards. Don't worry that the end boards are sticking past your working area (see picture above). This will be normal. 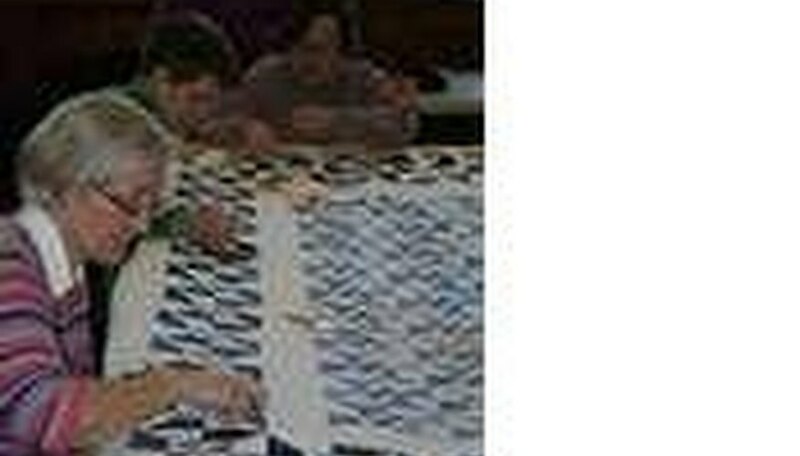 Working at one end of a 10-foot board, wrap the rope around the top and bottom board together to hold it in place and to keep tension on the quilt. It is important that you keep your working surface as taut as possible to avoid puckering or misplaced stitches in the quilting process. As you complete each section of quilt, you will loosen all four corners of rope and roll the quilt onto the board that has the least amount of quilt wrapped around it. This unrolls a new section of quilt to be stitched. Retighten the ropes on all four corners again. When you are through working on the quilt for a while, simply remove the cords from the cleat in the wall and pull on the cords to raise the quilt up to the ceiling. Reattach the rope to the cleat again to hold the quilt in place. 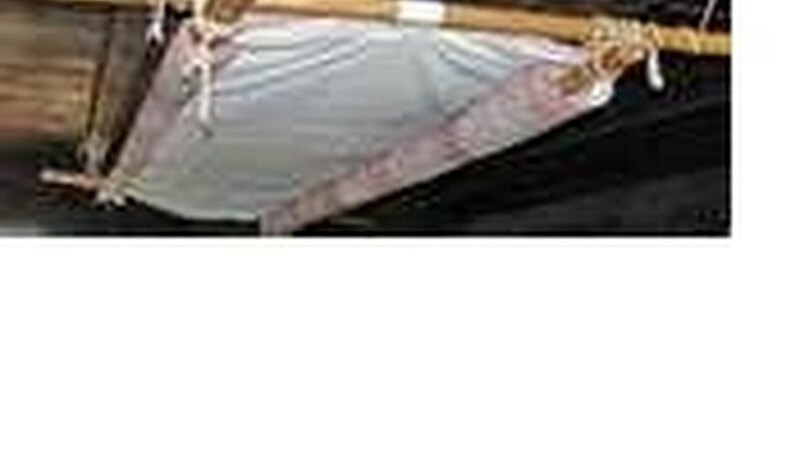 Hang from the ceiling in a bedroom and then you will be able to use the bed itself for a flat surface. Try using pulleys from the ceiling if you prefer.